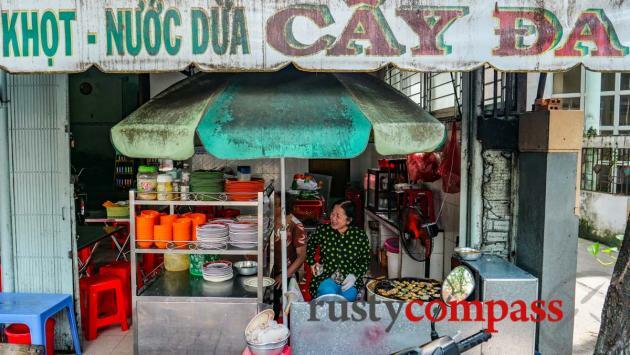 An independent travel guide to Vung Tau with candid reviews and recommendations. No sponsored content, no advertorial. 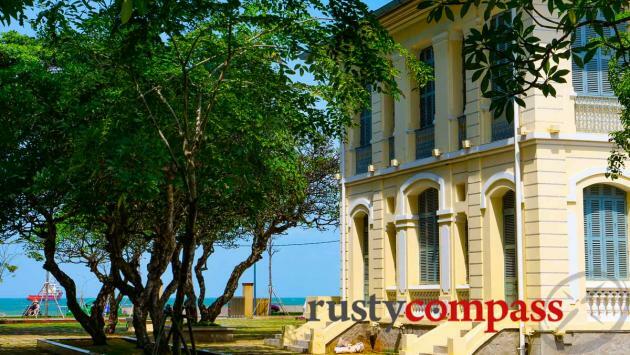 Vung Tau's best days as a beach destination are probably in the past. But the town known to French colonials as Cap St Jacques, still has its charms. 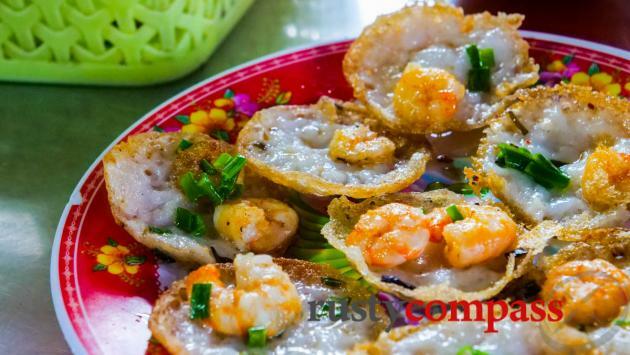 It’s an easy river ride from Saigon and a good escape from the city with ocean breezes, fresh seafood and a mellow seaside vibe. 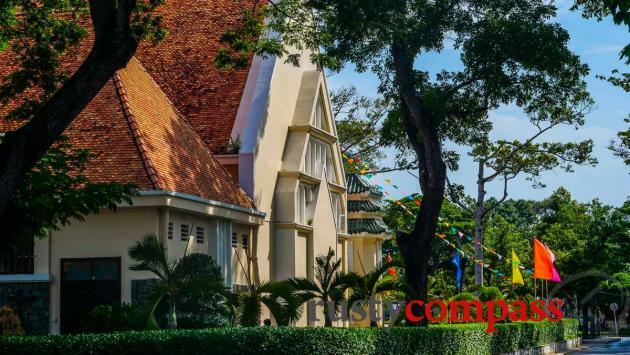 Off the beach, it feels a little bit like Saigon in the 90s, with tree lined streets, colonial era villas and decades-old family-owned little eateries. This was the closest city to the Australian wartime base at Nui Dat. As a new generation of Australians takes an interest in their country’s involvement in the Vietnam War, a steady flow of travellers passes through the city. 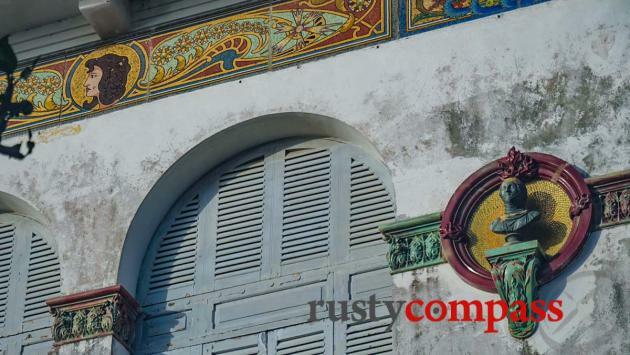 Nui Dat and the Long Tan cross are easily visited from Vung Tau. 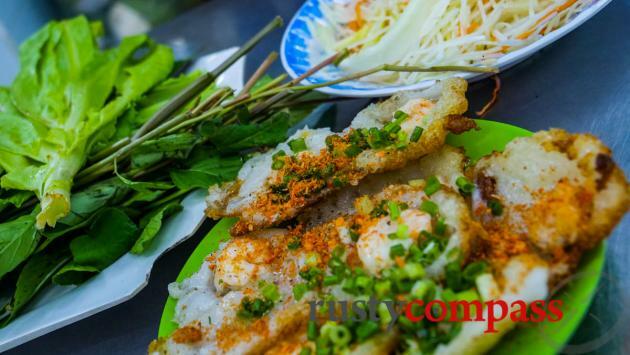 Locals converge on Vung Tau for weekends of seafood and sea air away from the stress of Saigon - especially during the summer months. 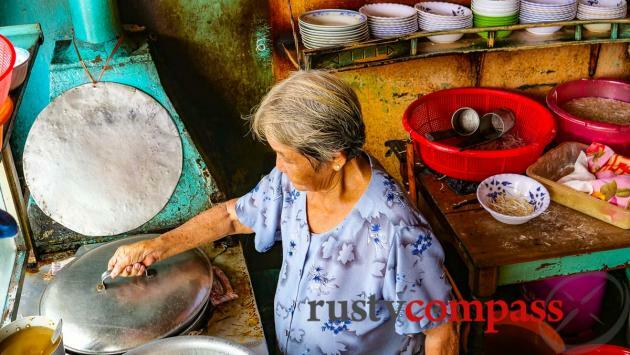 As Saigon becomes noisier and busier, the fresh air and relative peace of Vung Tau are reason enough for Saigon residents to visit. Sun seeking international travellers are drawn more to the better beaches of Mui Ne, Nha Trang, Hoi An and Phu Quoc Island. 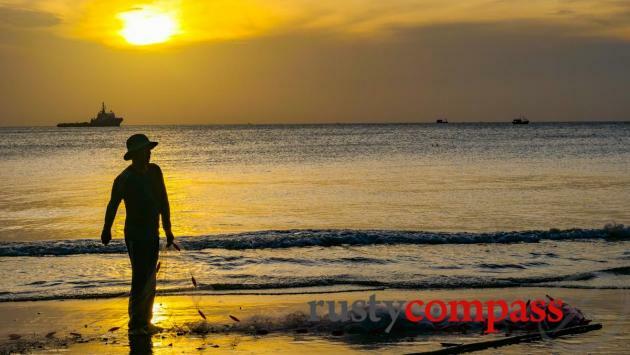 We’ve not been tempted to take a dip on Vung Tau’s beaches, though they have improved in recent years. Come here to be by the sea rather than in it. 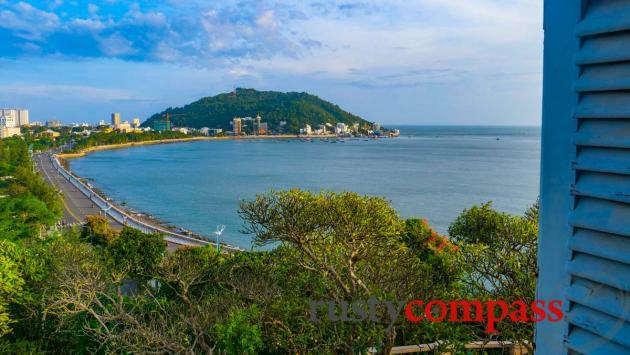 Vung Tau may not make many “must-see” lists, but if you have some extra time in Saigon, it’s a pleasant day trip and you can easily spend a couple of nights. I find myself enjoying the place more and more. 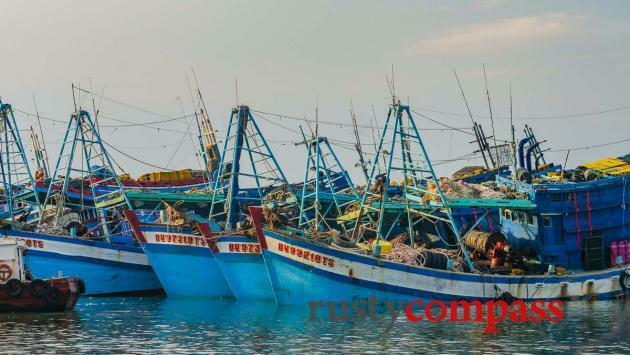 Vung Tau has been on shipping maps for centuries but the settlement was given a new lease of life by the French at the end of the 19th century. 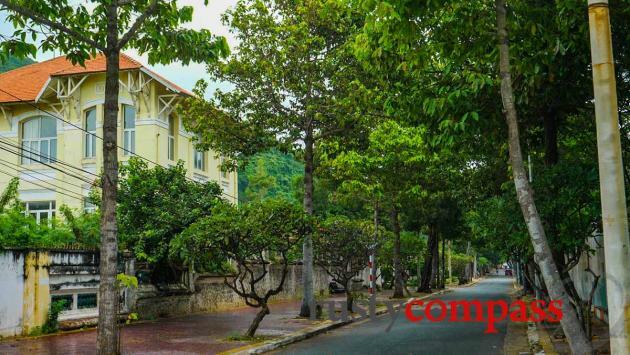 They named it Cap St Jacques and it became the destination of choice for colonials wanting to escape Saigon for the coast. 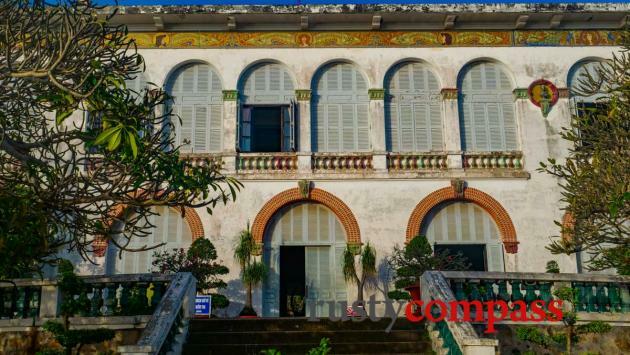 One of the city’s most interesting attractions, The White Palace, was a retreat for French Governors and then leaders of South Vietnam during Vung Tau’s heyday. During the Vietnam War, the main Australian military presence was in and around Vung Tau. The area was known then as Phuoc Tuy Province. Australian interest in Vietnam War history is growing - especially interest in the 1966 battle of Long Tan. An increasing number of travellers are visiting the former battlefields around the old base at Nui Dat and the nearby cross at Long Tan - both around 30kms from Vung Tau. While remnants of the Australian military presence are modest, a little reading and a good tour guide will add meaning to a visit. 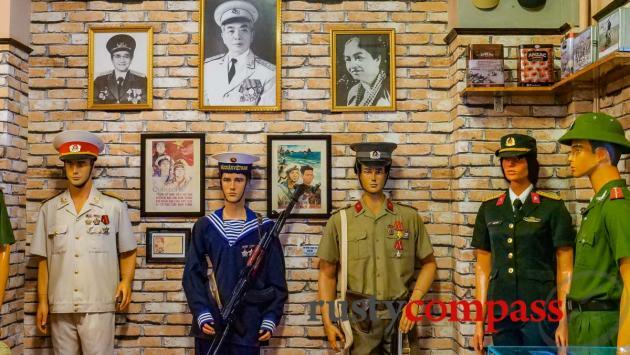 Most travellers make the visit to Nui Dat and Long Tan in a day from Saigon but a more relaxed experience can be had from Vung Tau. 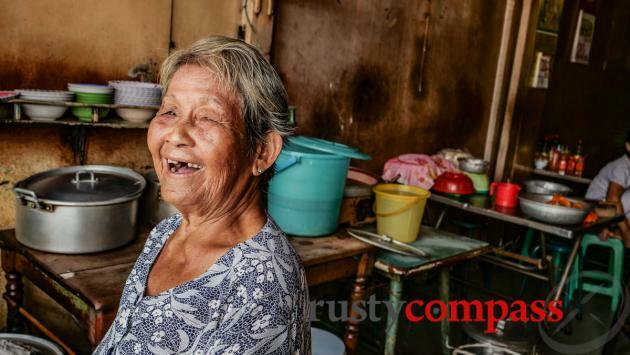 You can check out our guide to Nui Dat and Long Tan here. Since the end of the Vietnam War in 1975, Vung Tau has been at the centre of Vietnam’s oil and gas industry. Offshore oil exploration and drilling have driven an industry that has included significant foreign investment and placed significant numbers of expats around town. 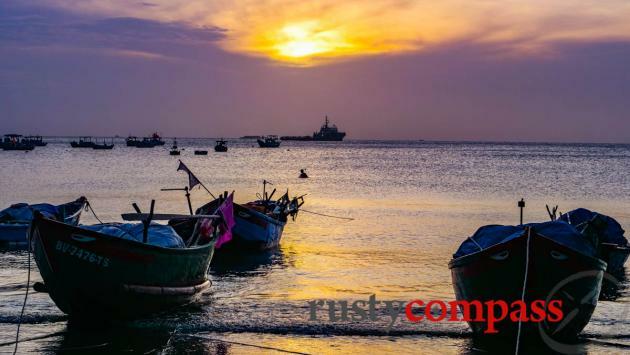 Vung Tau has continued to be popular as a domestic tourism destination - especially for Saigon’s, starved of fresh air and public spaces. The weekend crowds transform the town. If you’re coming here for something relaxed and low key, avoid the weekend if possible. The best way to get to Vung Tau is aboard the Greenlines fast ferry service that operates several services a day from Saigon’s Bach Dang terminal in the centre of town. The ferries are modern and comfortable. The river journey takes around 2 hours and apart from comfort and convenience, is also a good way to experience life along the Saigon River and Saigon Port. Service is not a strong point at Greenlines. It’s possible to book online but when we checked, the online bookings could only be handled in Vietnamese. Staff seemed to change their mind about whether passengers could travel on the rear viewing deck - the best place to be if you want to enjoy the views. Greenlines website (mixed up between English and Vietnamese) is here. Regular public bus services also operate the route between Saigon and Vung Tau and taxis are readily available. Expect the road trip to be around 2 hours - though it can be worse in heavy traffic. Bus quality varies. It’s worth asking your hotel to book one of the “limousine” or VIP mini-bus services. It might be worth taking the boat in one direction and bus the other depending on whether schedules suit your plans. The main areas of interest to visitors will be Front Beach and Back Beach. Front Beach is quieter and more picturesque. We prefer this area. Back Beach is where the big hotel developments are and there’s more beach life here. We love the beach but we don’t find either of these beaches very enticing for swimming. 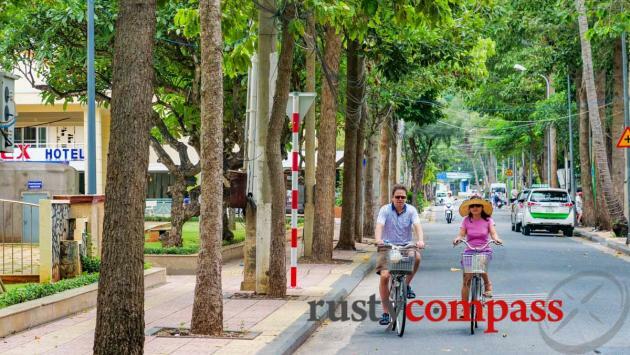 Vung Tau is great for walking and cycling - though good bikes for rent seem to be scarce. Most of the things you’ll want to check out are close by town. If you’re heading to Long Tan and Nui Dat, best to take a tour. You’ll need a car in any case. You can read more about Long Tan and Nui Dat here. 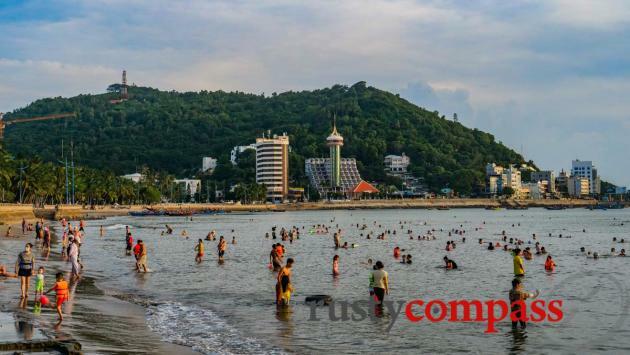 Vung Tau is considered safe - but use common sense precautions if out late at night. There have been some reports of crimes against travellers. Be wary of women of the night on motorbikes offering services. If you find yourself in need of medical attention in Vung Tau here are some international facilities. For more serious conditions, head back to Saigon. Wifi is available in all major hotels, restaurants and bars. All major mobile phone carriers offer services too. SIM cards can easily be picked up around town too. Vung Tau has plenty of international ATMs so getting hold of cash is easy.